Rock-N-Roll sets the tone for this garage inspired, tattoo vibin’, fun and friendly atmosphere. Juniors Barber Shop opened in 2009 by Junior who saw the need for a fun barber shop to serve the community. Built on tradition, Junior who has been cutting since 2003 selects only the best barbers to fill the 13 chairs in the shop, making sure that the clients are well taken care of while they are here. 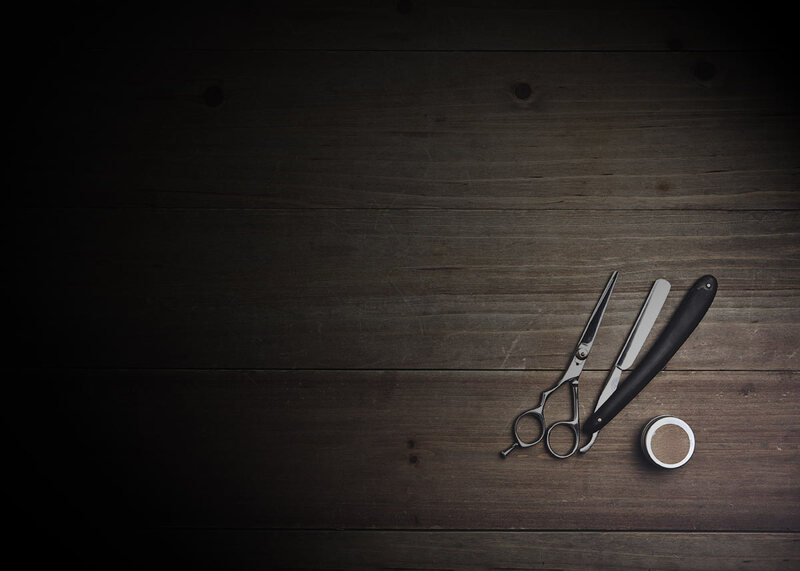 The focus of our FULL SERVICE barber shop is to continually offer our clients a fun, comfortable and friendly environment to get their hair cut. 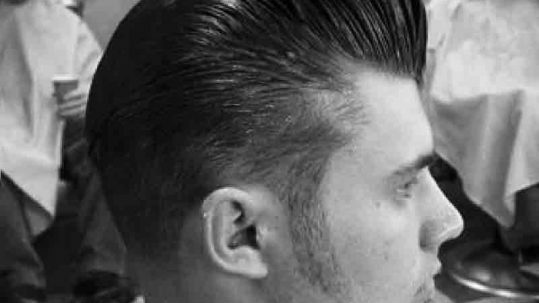 We have a Rock-n-Roll atmosphere in our garage inspired setting where tattoo’s and trend setting barbers can sling their tools and shape your hair. We are very connected with our local community, where we do it all, taking care of your children’s hair as well as giving the men in the community a place of their own to relax and get ‘pampered’! Juniors Barber Shop is the premier Barber Shop in Jupiter, Florida. 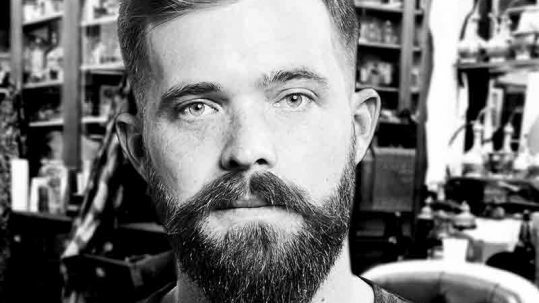 Made up of a team of passionate barbers, we are here to keep you trimmed up. 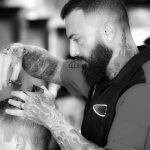 With 15 barbers and a great atmosphere, we are pretty sure that there will be a place for you to be comfortable and a barber that will understand your needs.